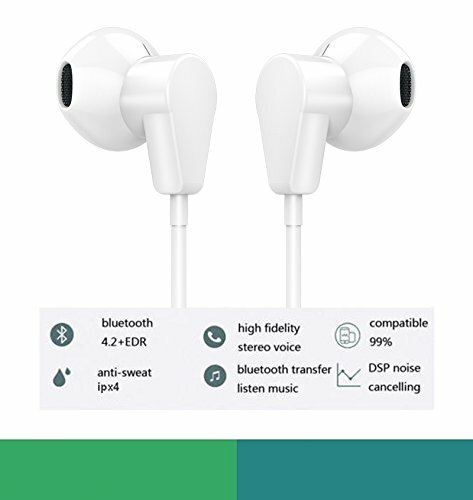 I can't really fault these headphones, because the sound is good and they are made from quality material. 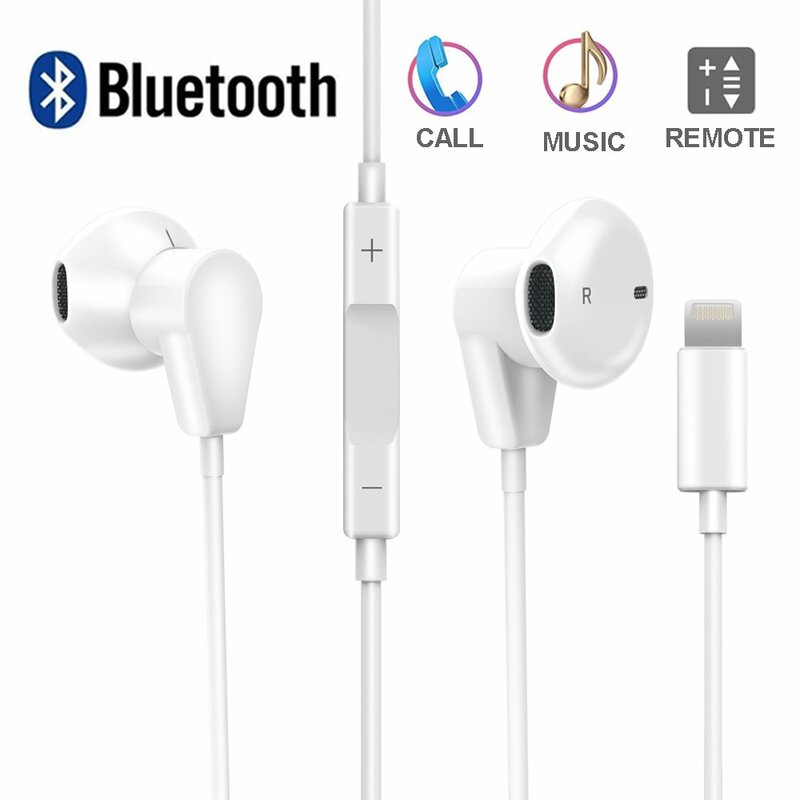 I just have to wonder why you would want wired bluetooth earphones. 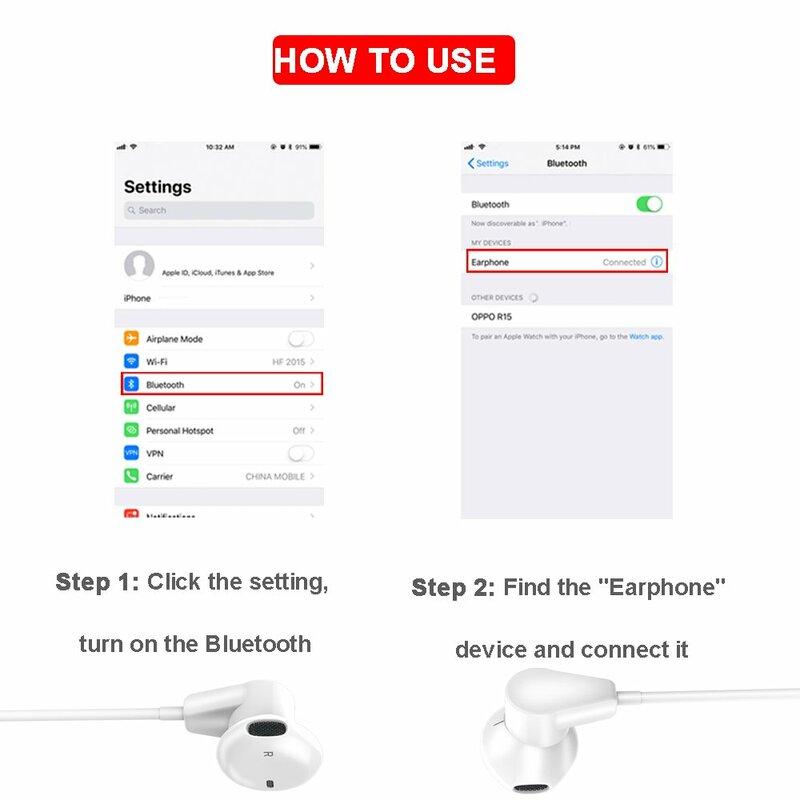 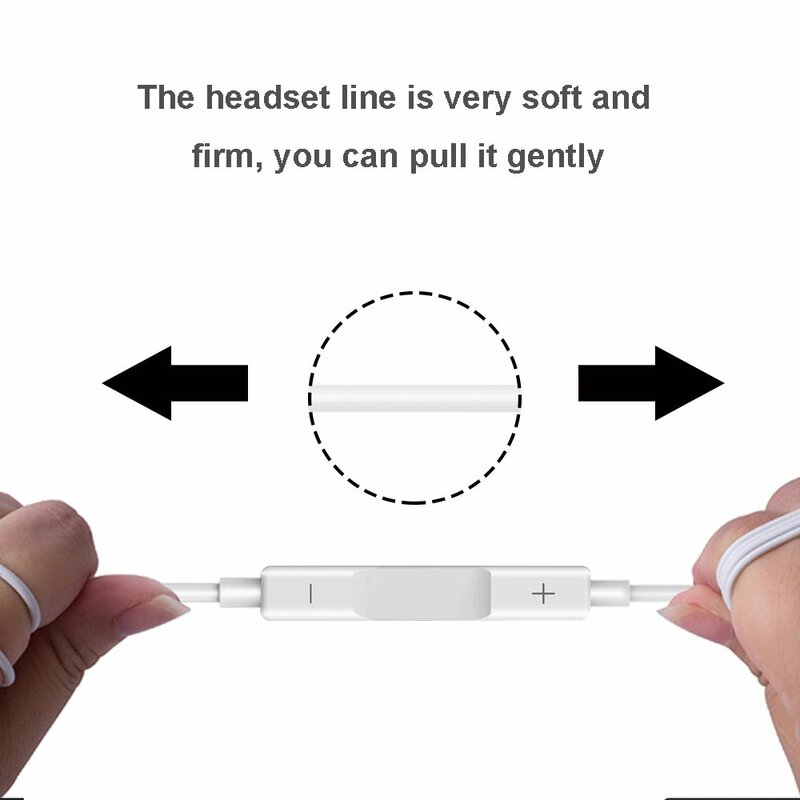 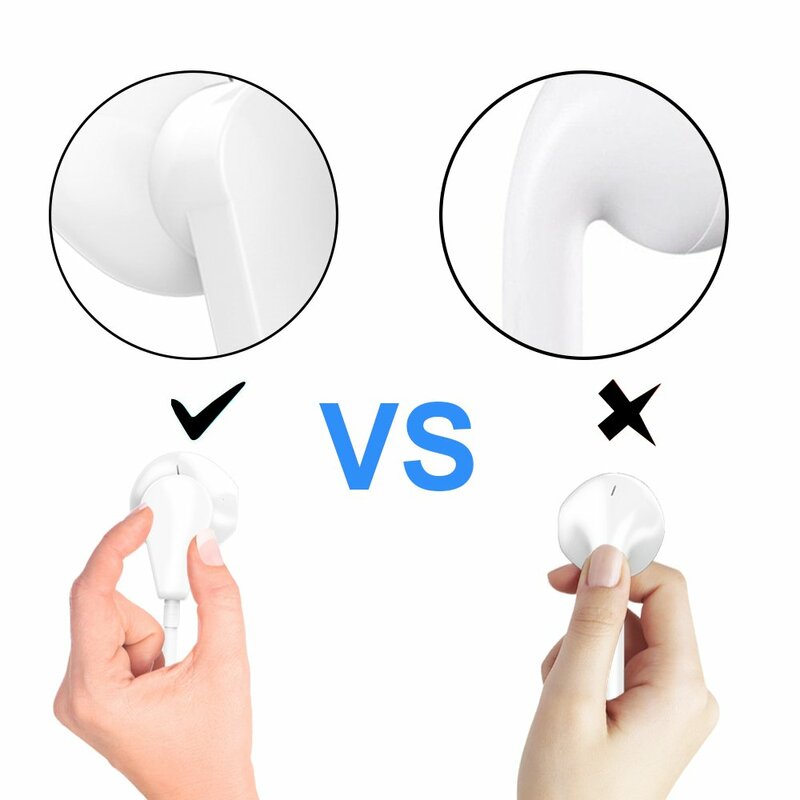 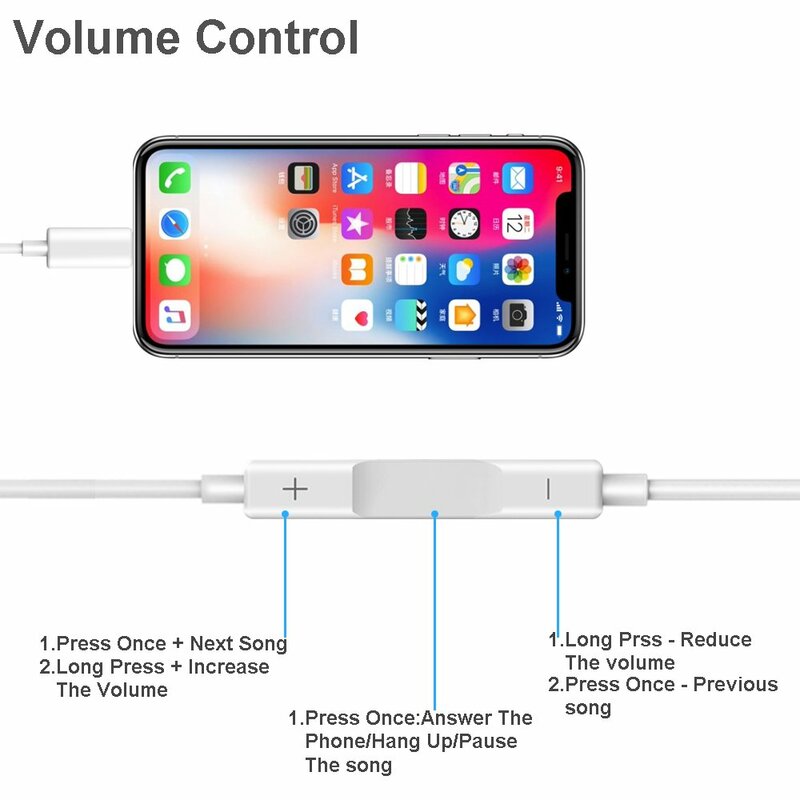 You have to pair these with your phone through bluetooth for them to work but they also have to be plugged into the lightning port for power.